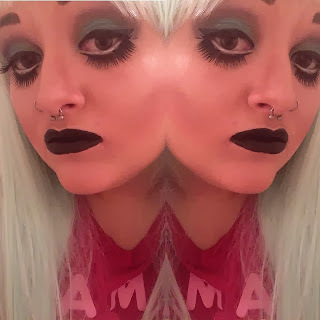 I've recently learned of a brand called Make Up Academy or MUA. All of their products are SO cheap so I always figured they were bad quality young teen make up. Well recently after snooping around Youtube I saw ALOT of positive feed back about it so I decided to buy a few bits and try them out. first up I tried MUA's new Matte Perfect Foundation my shade is in "natural". my shade was in natural, there are 4 different shades all together I believe. when I first swatched this on my hand I thought it would be quite good as the coverage looked good and not *too* thick or cakey. unfortunately I was wrong, Although the coverage is quite good once its on it takes ALOT of product and it doesn't spread very well with a foundation brush OR a sponge. PROS: cheap, good coverage once its on, as a variety of skin tone shades. CONS: takes WAY too much product to get even coverage, does not spread easy at all which makes it really hard to apply. .has anyone else tried this product? what do you think?